Hamiltons Removals provide competitive quotes for removals to Europe, international removals, UK house removals and commercial removals. 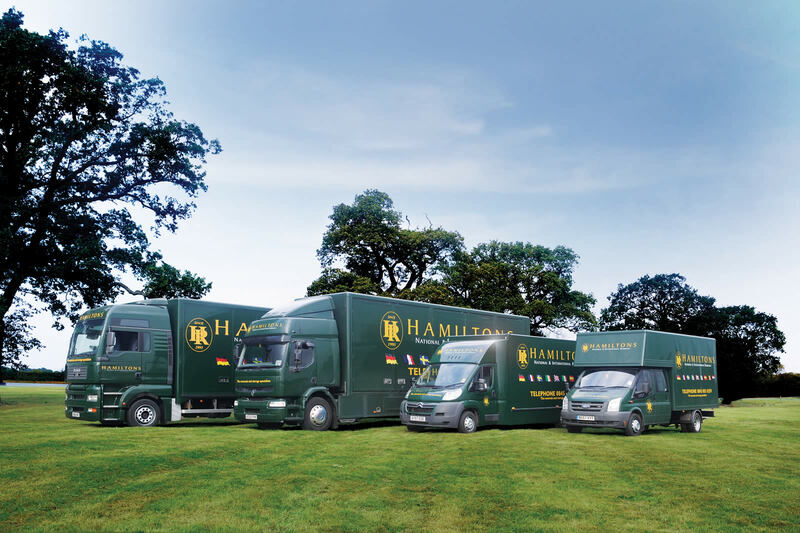 Hamiltons provide removals to Switzerland to all of the major Swiss towns and cities including Zurich, Geneva, Basel, Lausanne, Lucerne and Bern. We provide removals to France to all of the major French towns and cities including Paris, Marseille, Lyon, Toulouse, Nice and Nantes. Our removals to Germany service covers all parts of the country including major German towns and cities such as Berlin, Hamburg, Munich, Frankfurt, Essen and Dortmund. We provide removals to all of all of the Italian cities, towns and villages including Rome, Milan, Naples, Naples, Turin, Palermo and Genoa. Hamiltons Removals can move you to all parts of Austria including our most popular locations which are: Vienna, Graz, Linz, Salzburg and Innsbruck. Our removals to the Netherlands service covers the entire country including the major cities of Amsterdam, Rotterdam, The Hague, Utrecht, Eindhoven and Tilburg. 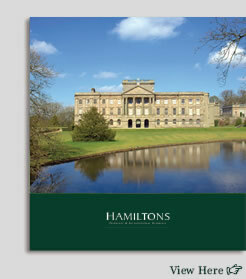 If you are moving to Spain, Hamiltons can take you to your new home in the sun! Our removals to Spain service covers all towns and cities including: Madrid, Barcelona, Valencia, Seville, Zaragoza and Malaga. Hamiltons Removals provide removals to Belgium including the cities of Brussels, Antwerp, Ghent, Charleroi, Liege and Brugge. For international removals to Canada we can move you to all parts of the country including Ottawa, Toronto, Vancouver, Calgary, Edmonton and Montreal. Our removals to America service covers all major towns and cities including Washington, New York, San Francisco, Los Angeles, Chicago and Houston. If you are moving to New Zealand we provide international shipping and removals to all towns and cities including Auckland, Christchurch, Wellington, Hamilton, Napier & Hastings and Tauranga. Hamiltons provide international removals to all parts of Australia including Sydney, Adelaide, Brisbane, Canberra, Melbourne, Perth and Darwin. For removals to South Africa we can transport your business or personal effects to or from any of the South African towns and cities including Cape Town, Johannesburg, Pretoria, Bloemfontein, Durban, Port Elizabeth and Soweto. Our international removals service covers shipping to and from all parts of Cyprus, both North and South, including the cities of Nicosia, Larnaca, Kyrenia, Limassol, Paphos and Protaras. Hamiltons can move you to and from Turkey. Our shipping and removals service covers all Turkish destinations including Istanbul, Ankara, Izmir, Bursar, Adana and Gaziantep. Whether you are moving to or from Abu Dhabi, Dubai, Ajman, Al Ain, Ras al Khaimah or Sharjah we can provide a full range of international removals and shipping services, as well as the shipping of cars and specialist items. Our expert removals team will ensure that your UK house move runs smoothly from start to finish. Click here for more information on UK house removals. Hamiltons Removals are based on the Suffolk / Norfolk border and are ideally places for removals in Suffolk, Norfolk and throughout East Anglia. We also provide competitive removal quotes for all UK house removals. Click here for a free online moving quote. 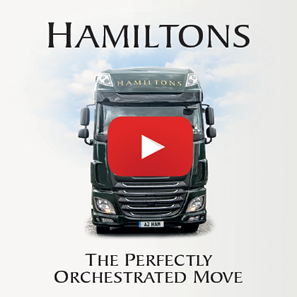 At Hamiltons we have a team of experts who will ensure a smooth, efficient, stress free business move. Click here for more information on Commercial Removals.